If you are proposing to undertake primary production or processing activities in relation to eggs you need to apply for accreditation under the Egg and Egg Products Scheme (the Egg Scheme). You must have and follow a DEDJTR approved food safety management statement OR be part of an approved industry or commercial quality assurance (QA) program. · Have more than 50 laying birds. 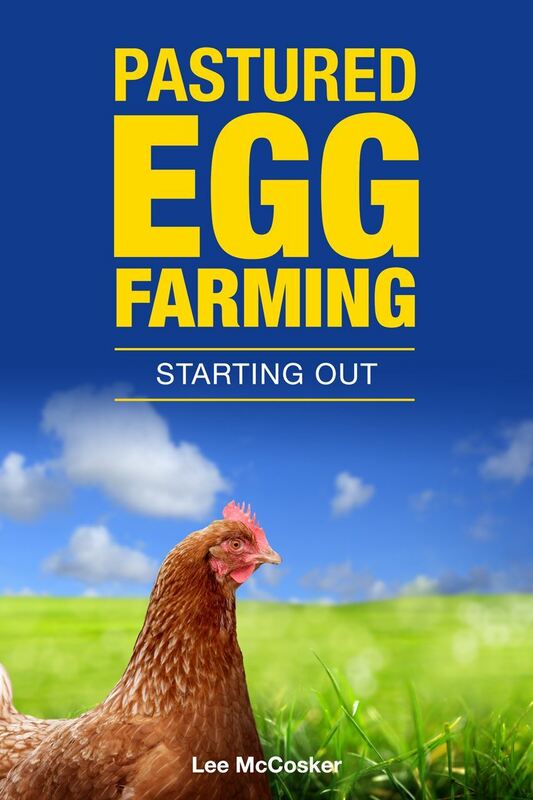 · Produce and sell eggs to a food business such as a supermarket, café, hotel or bakery. · Produce and sell eggs to another egg producer. · Produce and sell eggs at a market (e.g. a farmers’ market). · Produce and sell eggs by wholesale. 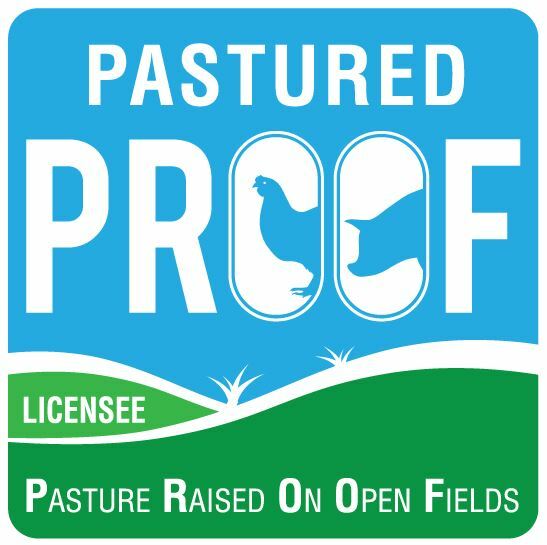 All poultry and egg producers, whether backyard or commercial, are required to comply with the laws and regulations relevant to their business regardless of the type of production system (organic, free range, barn, cage). The Egg Food Safety Scheme introduces a mandatory accreditation requirement for commercial egg producers based on the volume of eggs produced. This production threshold is 20 dozen eggs in any week (and is the equivalent of keeping approximately 50 egg laying birds). Australia New Zealand Food Standards Code - Standard 4.2.5 – Primary Production and Processing Standard for Eggs and Egg Product.